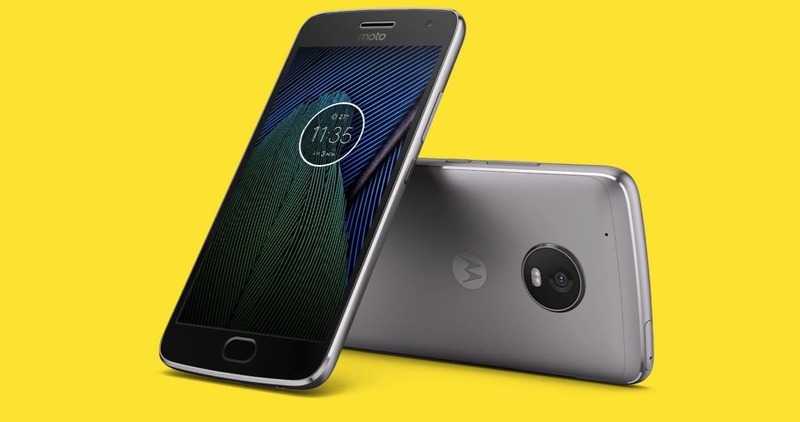 After G5 Plus Motorola has just released the kernel source code for the Moto G5. This means custom ROMs will start to publish on xda forum. If you look at the popularity and performance ratio of these phones, you can expect a lot of development and custom ROM’s for this phone and for that getting access to the kernel source is the first step in making that happen. If you’re a developer or a guy who want to become a modder, take a look at either link below. If you have a good rom to share please share me the link.